It isn’t that hard to keep up redundant services so average is far above 90% (my most important services are at infrastatus.wiert.me having hardly any single points of failure), unlike the above picture which has many single points of failure. 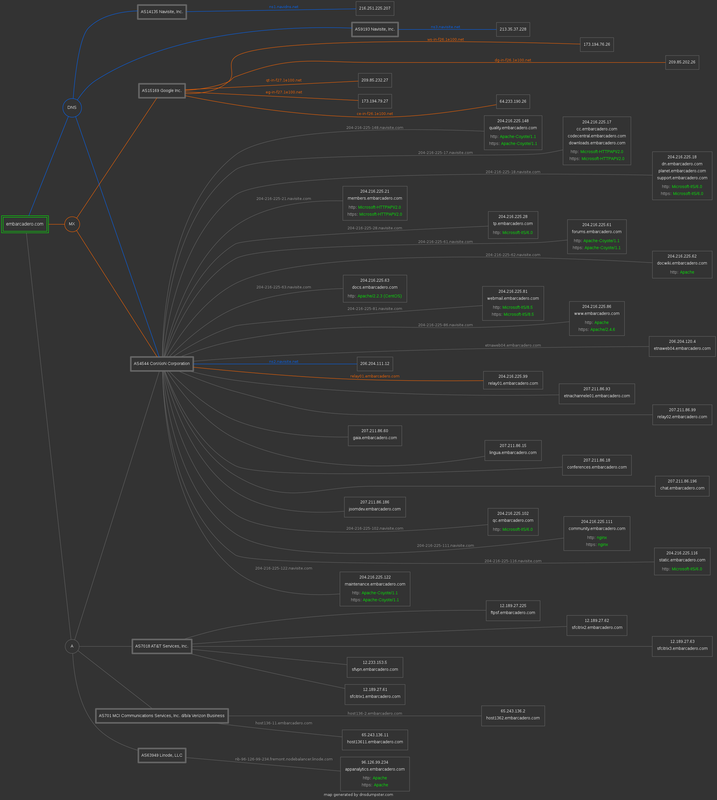 This entry was posted on 2018/03/15 at 12:00	and is filed under *nix, Cloud, Development, DevOps, Infrastructure, Monitoring, Power User, Software Development, Uptimerobot. You can follow any responses to this entry through the RSS 2.0 feed. You can leave a response, or trackback from your own site.